The only tech that prevents falls. 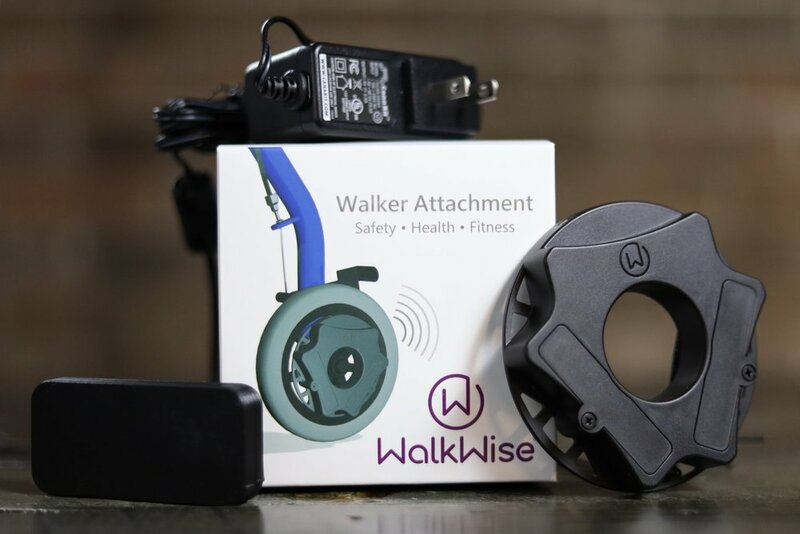 WalkWise makes walkers fun, engaging, and smart. 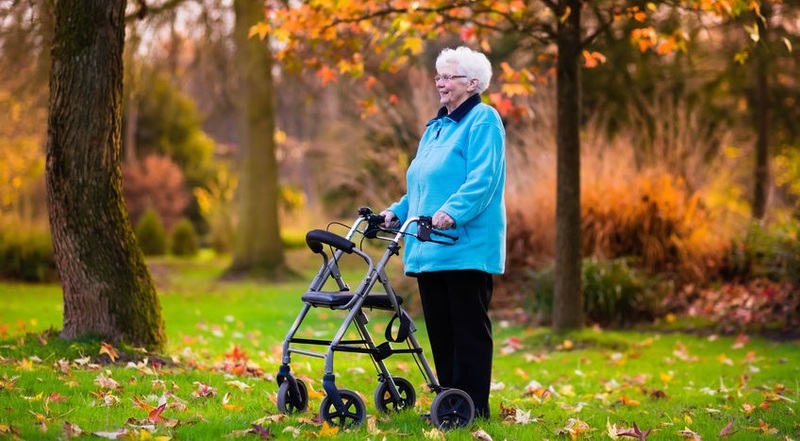 Falls are the leading cause of fatal injury for older adults. WalkWise is helping to change that.